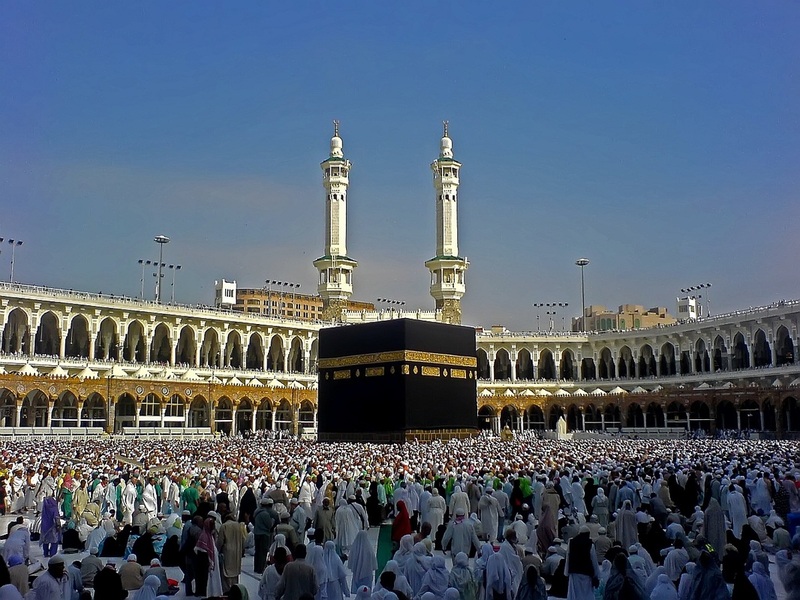 Labbaik Travel has been organizing Hajj Tours longer than any one else in the region. Top features and our extra client care together with an affordable price has earned us the best value hajj program award from Saudi Hajj Authority “Moassasah” Academic scholars and Imams ensure you are well prepared before Hajj and guide you through the Hajj Tour itself. 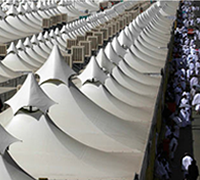 Labbaik Travel has been organising Hajj for Australia and New Zealand longer than anyone. Top class features and extra client care has earned us the award for the “Best Value Hajj Package”. Our Clients Says it all..
My wife and I have just completed Hajj in 2018 with Labbaik Travel alhamdullilah. We would like to thank Sheikh Motaz, Sheikh Shams, Sheikh Sawati, Professor Abdullah, Abdul Raheem and the super star Labbaik volunteers! You made our journey of a lifetime easy and even more memorable, jazakallakheir. The Pullman hotel in Madinah was beautiful with very nice rooms and excellent service. 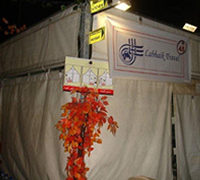 The Mina and Arafat tents exceeded our expectations. 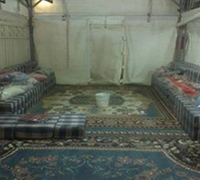 The Jamarat hotel was a great base and buffet meals were a good addition. Al Shohada hotel in Makkah had a great buffet, well appointed rooms and a close walk to the haram. Overall it was an amazing trip and I will be recommending all my family and friends to perform their hajj with Labbaik inshallah. 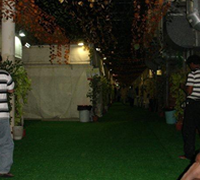 Our Hotels are amongst the best in Saudia and located opposite the Haram. Stay in Makkah is twice : Before and after Hajj. 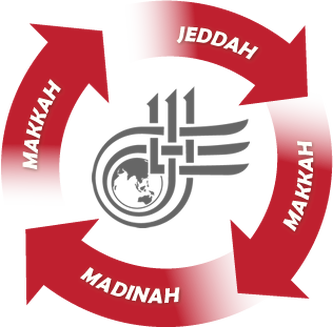 In Madinah you may stay for Eight (8) days to complete 40 Salat, or spend more days in Makkah if you prefer. Daily Buffet Breakfast & Dinner.